You choose where DartFrog books are displayed in your store. We will send you a free DartFrog branded shelf marker to identify the specific space in your store where DartFrog Selected books can be found. 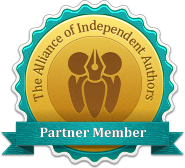 Keep 100% income from first copy of each book sold. Guaranteed quarterly stipend of $50 when you upload your in-store display photo by the 15th of the month in which the books arrive. Next placement date is May 1. DartFrog selects 15 titles and sends 1 copy of each book to your store in a regularly scheduled quarterly shipment. 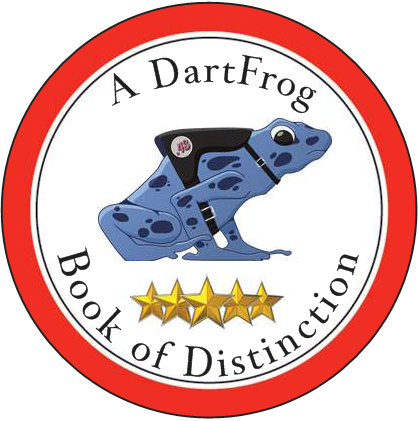 Store will display these books face front in a specially branded "DartFrog Selected" section for three months. Max of 15 titles per store, per quarter. When/if a book is sold, store will order additional copies through Ingram. Bookstore keeps 100% income from first copy sold. Additional copies ordered would adhere to Ingram's normal discount percentages. DartFrog takes zero percentage of bookstore sales. If store decides to continue stocking a book after the promotional three month period, book would be moved to a different, genre specific location in the store, to make room for the arrival of 15 new titles.